Big screen entertainment for everyone. Big 4.5" screen, slim design and protected by tough Gorilla Glass. DTS surround sound, ideal for personal entertainment. A powerful 1.2 Ghz Dual Core processor and big battery that's great for catch up TV and Games. New! 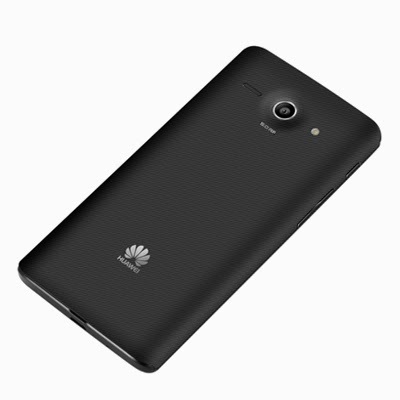 Huawei Emotion UI – a great home screen to put all that's important to you in one place with a choice of themes. 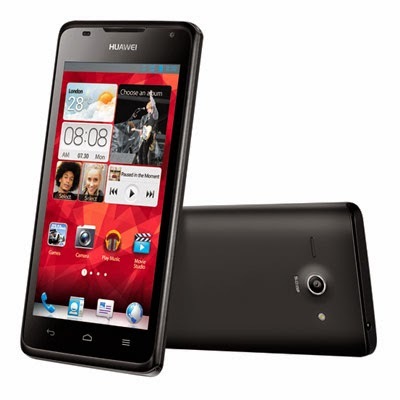 5 Megapixel camera with LED flash and a front facing camera ideal for video calls and Face Unlock. Complete with NFC (Near Field Communications) technology – so you can swap files and links with owners of compatible phones. 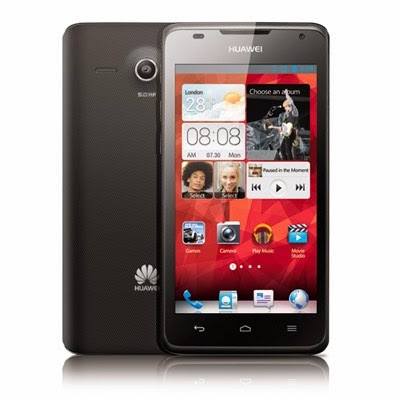 The Huawei Ascend G510 is a fantastic Smartphone for gaming and entertainment. Boasting a 4.5 inch Gorilla Glass touch screen and 1.2GHz dual core processor and a 5 megapixel camera, it comes with DTS surround sound, power, speed and a battery life that makes entertainment possible for a new generation. Voice commands to dictate calls, web searches, navigation and written materials. Includes a MP3 player and FM Radio. 32 GB of expandable memory (memory card not included). Up to 340 hours standby time. Up to 360 mins talk time.